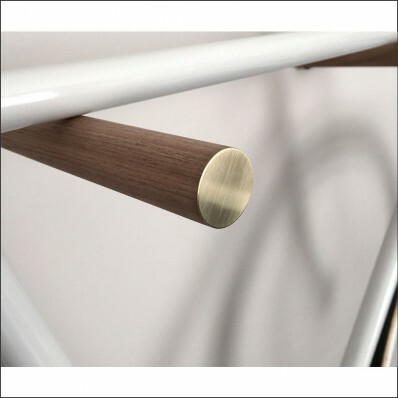 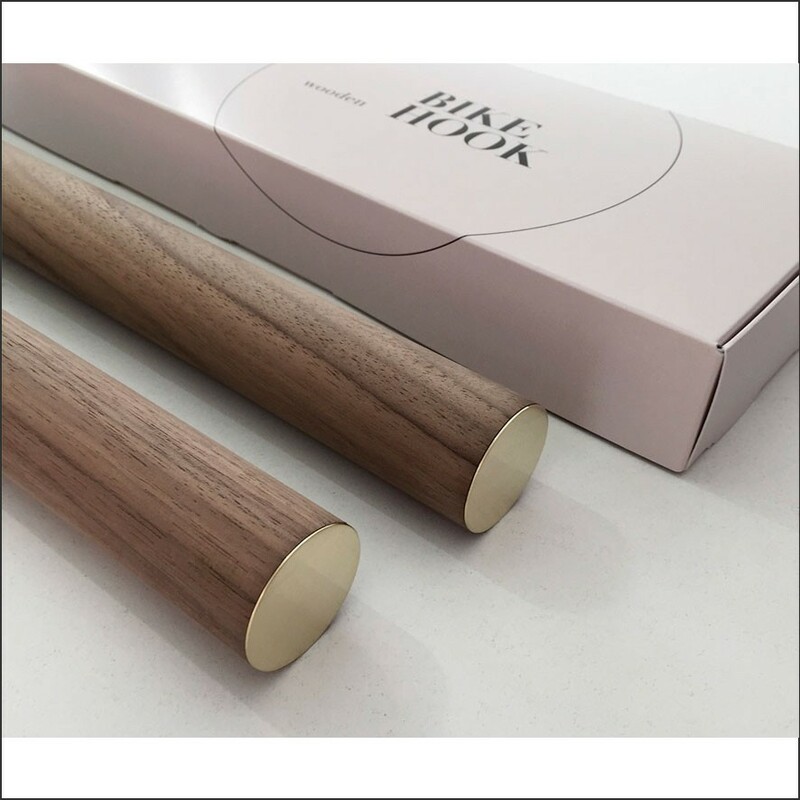 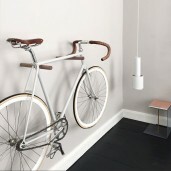 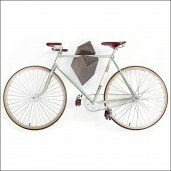 Place your bicycle indoor with these minimalistic design Bike Hooks Walnut 2. 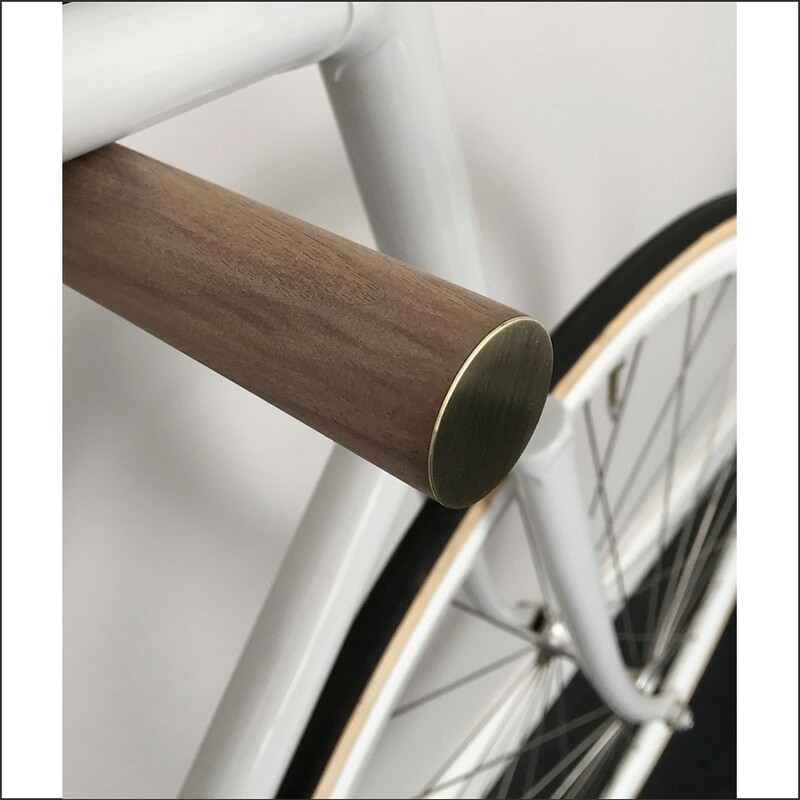 With these good looking wooden bike hangers you put the attention on your bicycle and you create your own inspirational room. 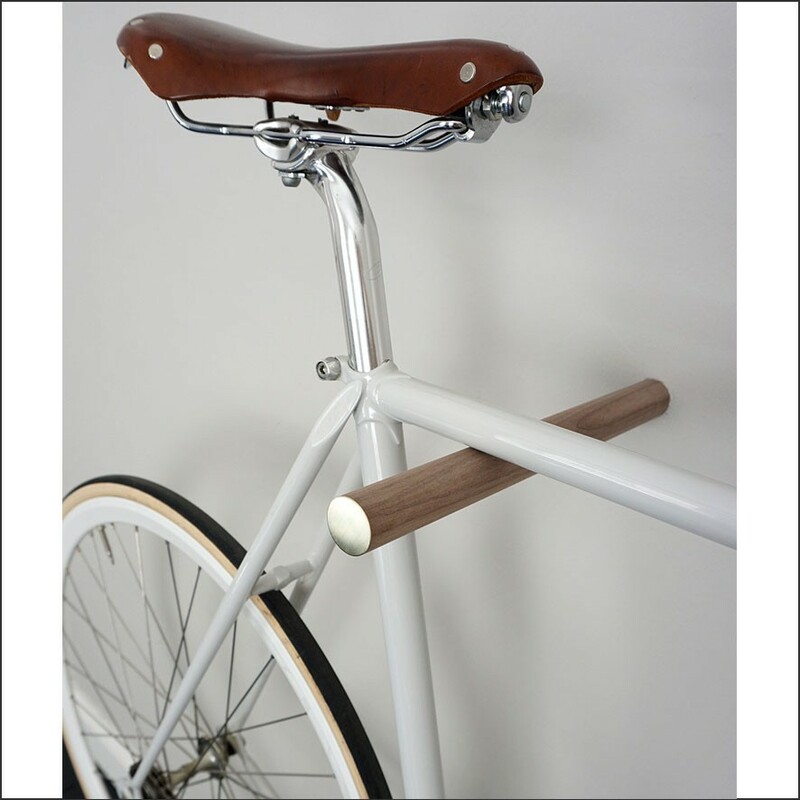 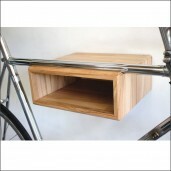 The wooden bike hooks are Hand Made from Walnut wood and are suitable for lightweight bicycles (up to 13kg). 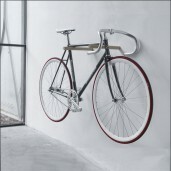 The Bike Hooks will be delivered two hooks, two dowels and an instruction manual. 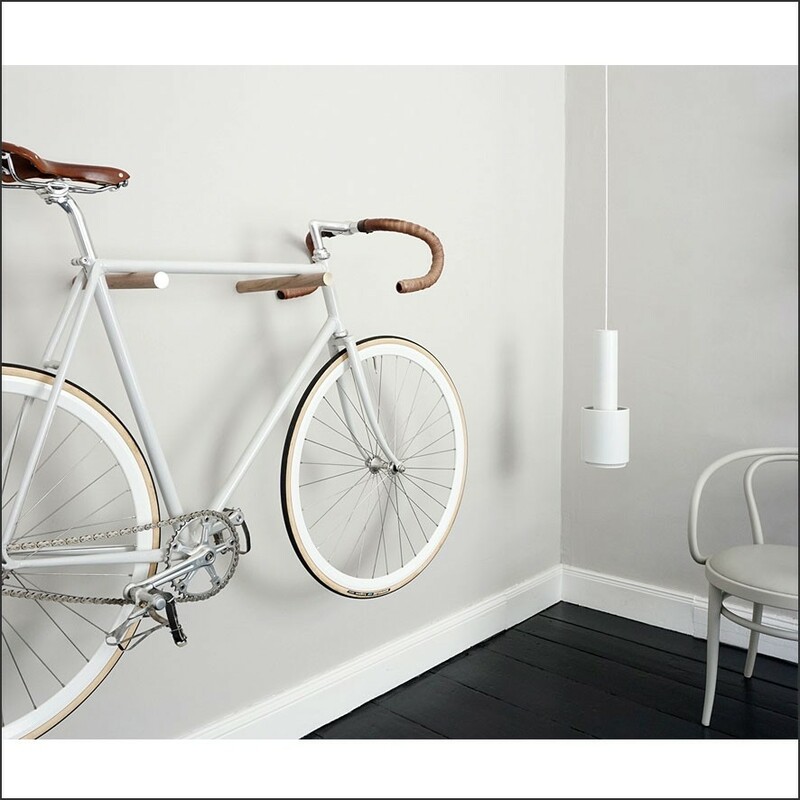 Put the attention to your bicycle and create your own art piece on your wall with these good looking bike hooks.